Based on our calculations, eating at Buddakan during Restaurant Week could easily save you $40 per person, and perhaps much more (depending on what you might have ordered). With it’s trademark ten-and-a-half-foot tall Buddha, Stephen Starr’s Buddakan helped revolutionize the Philadelphia dining scene when it opened in 1998. 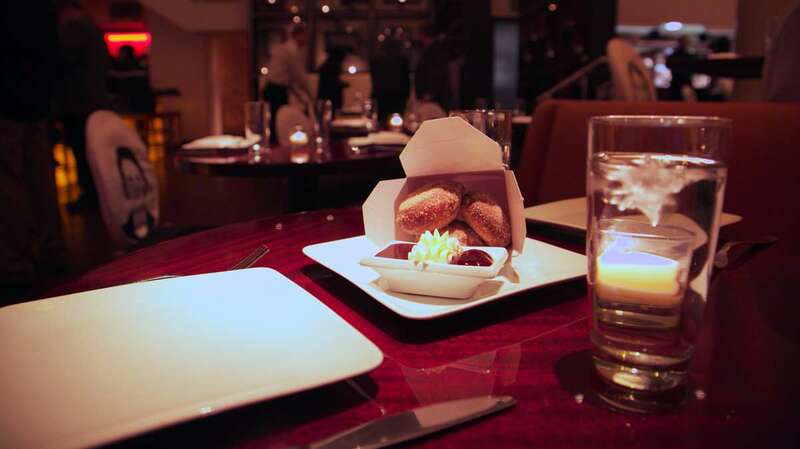 Since then, the restaurant, serving modern Asian cuisine, has been cloned in New York and Atlantic City. Starr’s food empire now includes more than 30 restaurants and continues to grow. During Restaurant Week, lunch is $20 per person and dinner is $30 at the Old City locale. 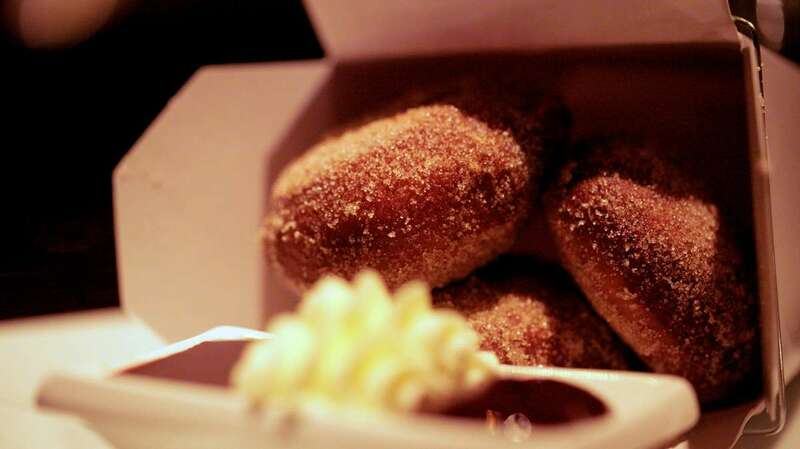 The menu, already available online offers options that include a choice of appetizer, entrée and dessert, including the “Dip Sum” Doughnuts, pictured above.